One thing I love about attending our Dairy Farmers of America cooperative annual meeting in Kansas City is the opportunity to taste new dairy products provided by a variety of dairy food companies. It also makes me proud to know that milk produced on family farms just like ours are providing the main ingredient for these tasty foods for all of us to enjoy. One of my favorite products is Borden Cheese. 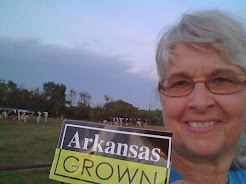 When you purchase Borden Cheese, you are supporting local dairy farm families just like mine. Two new flavors of cheese slices have been introduced in the Borden Singles Sensations product: 3 Cheese Italiano and Extra Sharp Cheddar. These two flavors join Hickory Smoked Swiss,Bacon Cheddar, Pepperjack, and Chipotle Cheddar. You may want to try this sandwich recipe for your family this weekend! Preheat oven to 400 degrees F. Combine ground beef,breadcrumbs,eggs,garlic,parsley,1/2 cup Parmesan cheese,and salt and pepper to taste in a large bowl. Shape into 1 1/2 inch meatballs. Place meatballs on a metal wire rack coated with nonstick cooking spray. Place rack in a foil-lined baking pan. Bake 20 minutes or until meatballs are browned and an instant-read thermometer registers 155 degrees F. Place marinara sauce in a large heavy pot over medium heat; Bring to boiling. Add meatballs; Reduce heat to low. Simmer, covered, 20 minutes. Preheat broiler to low. Place 4 or 5 meatballs and sauce into each roll. Top with 2 slices of Borden Three Cheese Italiano Singles Sensations. Place uncovered, on a broiler rack; place under broiler. Broil until cheese melts. Serve warm. You can find more tasty recipes at http://www.friendsofelsie.com/. 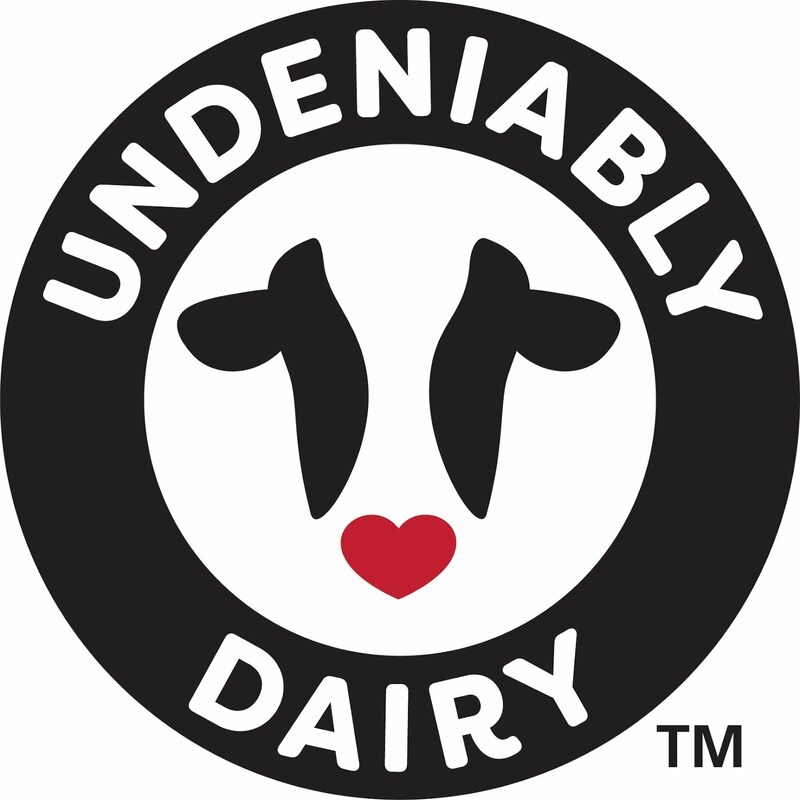 Thank-you for supporting your local dairy farm families! We are DFA also and my husband normally attends that meeting but didn't this year....one year I would like to go and experience it! The new products sound great!